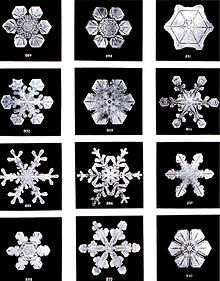 Compounds which are crystallizing in nature for million of years don’t change their melting point. At least not considerably. Instead compounds which exist only since 100 years or less have a melting point which increase since they was discovered. The melting point increase until it reach a stable point. The rate of melting point increase is similar to the curve of the charging of a capacitor, fast at the beginning and slow at the end when it reaches a saturation. This was observed for new chemical derivates like Aspirin (8 degrees), D-Penicillamine (20 degrees) or cocaine hydrochloride (13 degrees). 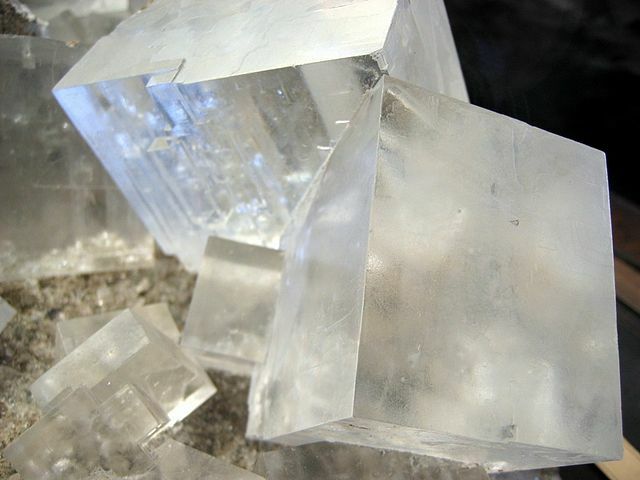 Rupert Sheldrake wrote in his book “New Science of Life” that morphic resonance leads towards an increased rate of crystallization the more often a compound is crystallized. An increase in morphic field strength should also cause crystal to be more stable and harder to destroy. So crystals break up when they are heated to their melting point, therefore a stronger morphic field should cause the melting point to increase, especially for new kinds of crystals. Many people believe now that thoughts generates morphic fields and the repetition of similar thoughts makes these fields stronger. This phenomenon is even used by the publicity industry. But who could imagine that this invisible morphic fields have also an effect on physical reality? Some technologies and methods may use this phenomenon for producing remedies. For example in homeopathy the repeated succussion. The repetition of the succussion bounds the morphic field of the original substance to the carrier substance (water for example). They don’t seem to have a direct effect on physical reality, but biological organisms reacts on homeopathy. At least water is very suggestible to morphic fields and this becomes visible when it is frozen. Organisms seems to be able to communicate on that level, sharing information and creating new invisible and immaterial fields. Every memory we have is such a field. Could it be, that if certain fields becomes more abundant and stronger, that “things happens“, changing physical reality, altering some physical constants, making them variable? Rupert Sheldrake also wrote about physical constants, like the light speed. It is proven, that light speed is not a constant. Just read the historical data.